According to Wikipedia, there are more then 90 museums in Amsterdam. 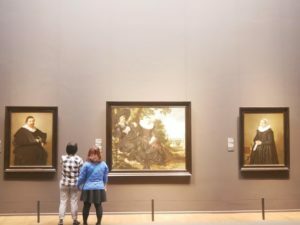 It’s a home to the second (Van Gogh Museum) and the third (Rijksmuseum) best museums in the world, recently declared in a study made by the University of Rotterdam. 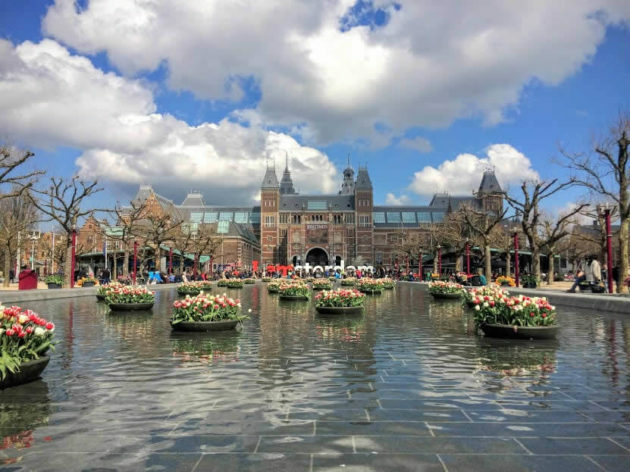 There is definitely something for everyone, from the collections of some of the best Dutch artists in the Rijksmuseum, Anne Frank’s House to the smaller places like a Houseboat Museum. 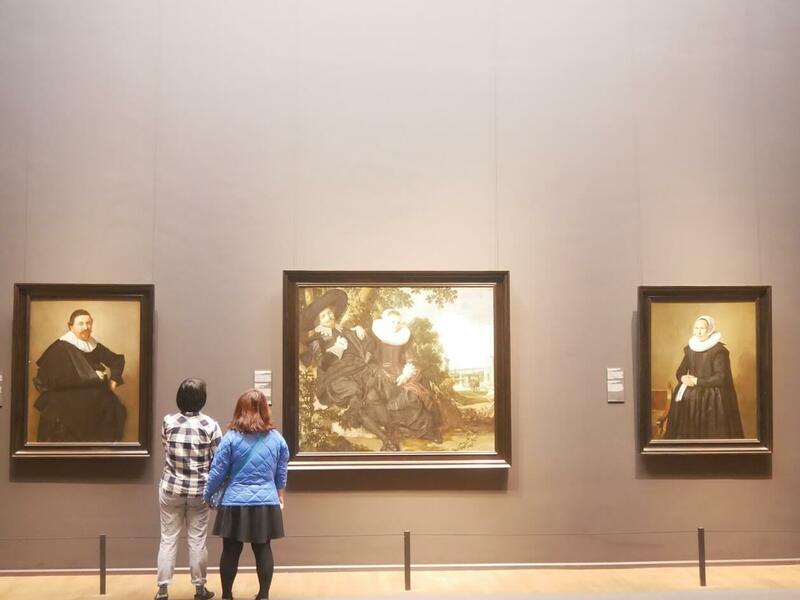 However, if you’re still not sure where to go, here are some of the best museums in Amsterdam. 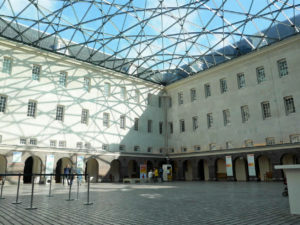 Dutch national museum is a place where you can find works of the most famous Dutch artists. It has around 8,000 exhibits on display, so don’t expect you’re going to see the whole museum at once. My suggestion would be to focus on the ‘Gallery of Honour’ where you can see some of the most famous paintings from the Dutch Golden Ages. Rembrandt’s ‘Night Watch’ and Vermeer’s ‘Milkmaid’ are just the most well known among them. Museum has a great gift shop and a cosy café on a ground floor. However, if you’re more interested in a fine dinning, there is a museum restaurant close to its entrance, on a left hand side if you’re coming from a direction of a Museumplein. They are a proud owners of one Michelin star and I especially love their desserts. Get your Rijksmuseum ticket at a link here. *TIP: With a large museums like this one, my advice would always be to book a tour. 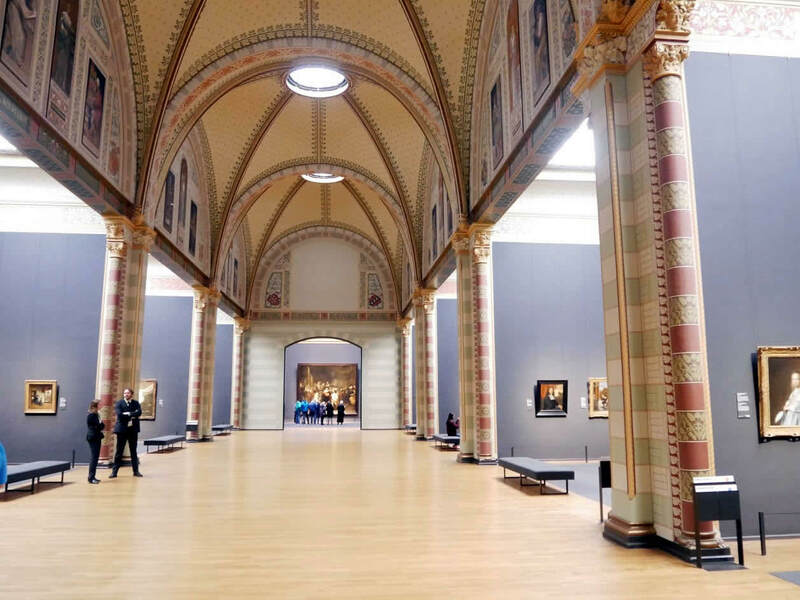 You can join one of the private tours we are organising in the Rijksmuseum. Look at the link for more info! 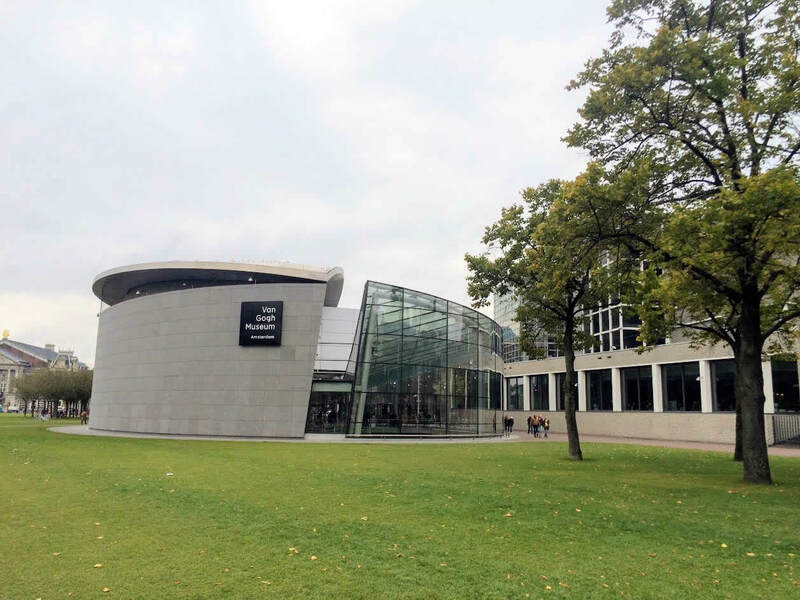 Van Gogh Museum is completely dedicated to the most important Dutch modern painter. It has the largest collections of his work. They are a home to some 200 paintings and 1000 drawings made by a famous artist. It’s one of my favourite museums too, because Vincent’s story is told so well through his paintings, some of his letters and photos. Paintings are displayed in a chronological order, which allows you to see all the changes he went through during the ten years of his art career. *TIP: The queue in front of the museum is crazy and you can easily wait for two hours to get in. 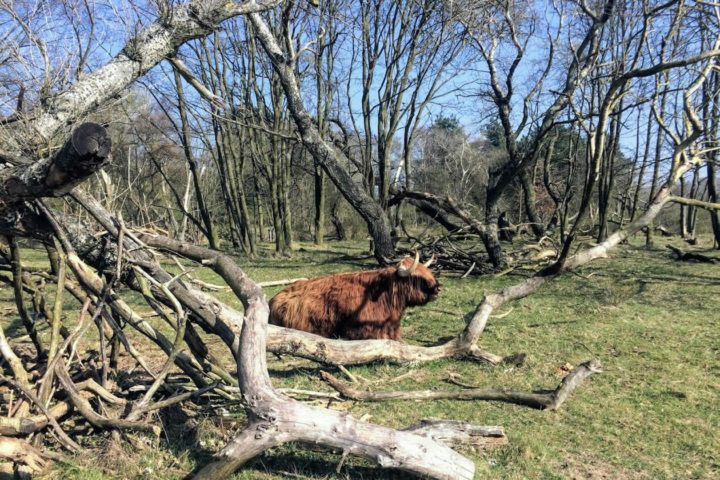 However, you can save yourself a lot of time if you’ll buy your ticket on line. Even if you have a Museumkaart or Iamsterdam card you still need to reserve your ticket on line. Get your ticket at a link here. *Would you like to join one of our private tours in the Van Gogh Museum? Look at the link for more info! One of the saddest stories happened in Amsterdam is the story of Anne Frank. If you haven’t read that little girl’s diary, I would definitely do so before coming to Amsterdam. Anne’s family was hiding in her father’s office together with four more people for more then two years. You can see those two small rooms in which they were hiding in a museum, but you can also learn about some other events and people related to her story there. *TIP: What I would strongly recommend you to do here is to buy a ticket on line. Museum is releasing tickets 2 months in advance and they are often sold out a month before the visiting date. So, keep this on mind and book those tickets on time! Take a look for the tickets here. One of my favourite museums in Amsterdam is a house in which painter Rembrandt van Rijn lived between 1639 and 1658. Those were the years when he was the most successful. In a museum you can see some of the rooms in which he lived together with his wife and their children. On a top floor of the museum is his painting studio, where they’re organising an art demonstrations daily. It’s very interesting to see the way of mixing the pigments from the 17th Century or a way they were producing graphics at that time. His house is also a great example of a typical canal house from the 17th Century. So beside learning about his life you can also see one of those houses from the inside. *TIP: House is placed in a Jewish neighbourhood of Amsterdam, a home to some very rich people of a time. Walk a bit around those streets and try to imagine Amsterdam in a time of Rembrandt. *We’re also organising the Rembrandt Art Tour in Amsterdam! Look at the link for more info! Ever wondered how the life on a houseboat looks like? Well, a Houseboat Museum located in the Prinsengracht is a perfect place to find out. It’s a rather small museum and it can be seen in a 20 minutes, so I would definitely put it on your bucket list when in Amsterdam. *TIP: If you would like to really feel a life on a houseboat you can rent one during your stay in Amsterdam. You can find some of them here. Located next to the Van Gogh Museum is the biggest Dutch museum of modern art. They are organizing temporary exhibitions through which they are covering different Dutch modern styles and artists. They currently have a great exhibition dedicated to Piet Mondrian and his De Stijl, probably the most famous modern style born in the Netherlands. Get your Stedelijk Museum ticket at a link here. *TIP: Stedelijk Museum’s shop is a perfect place to look for some books about modern art and architecture. You’ll also find a great choice of products made by Dutch designers. So, it’s a great place to look for a nice souvenir from Amsterdam or a present for any art enthusiasts. This museum is truly a hidden gem in Amsterdam. It’s the largest museum of bags and purses in the world and definitely a place to go for any fashion enthusiast. They have some of Margaret Thatcher’s and Madonna’s bags in their collection. And their shop was rated to be the best museum shop in Amsterdam. Get your ticket for the Museum of bags and purses at a link here. *TIP: A visit to the Museum of bags and purses just won’t be complete if you won’t finish it with a high tea in their beautiful café. For reservation take a look here. The last but not the least is one of my favourite museums in Amsterdam, the National Maritime Museum. Dutch are, without a doubt a great sailing nation. 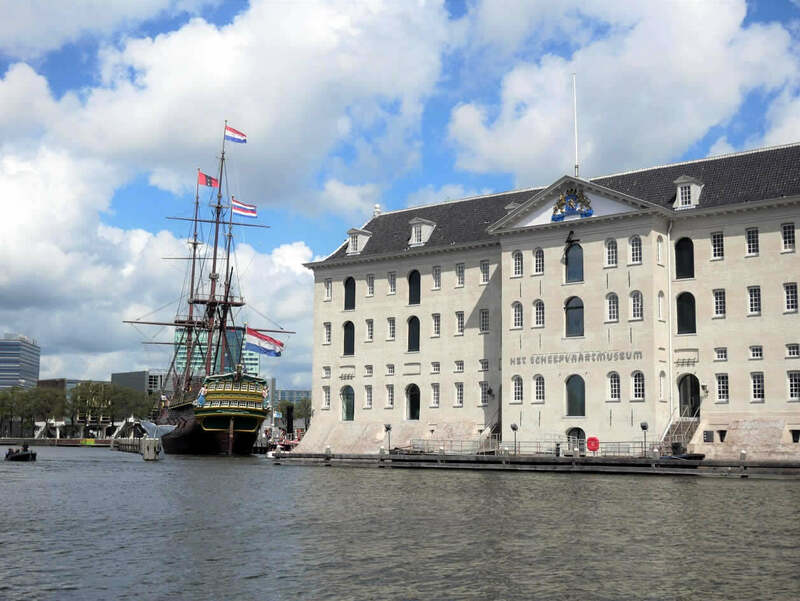 Already in the 17th Century they sailed and trade around the world and you can learn all about it in this museum. 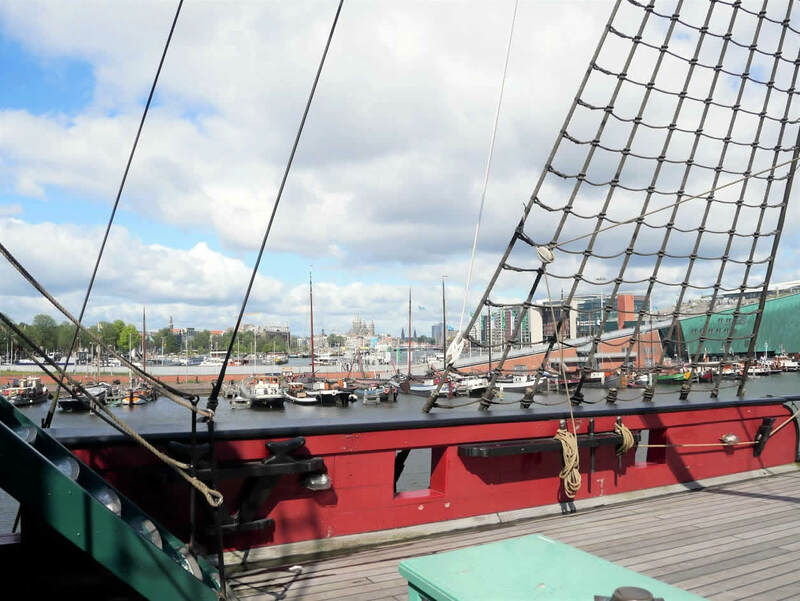 My favourite part is a replica of the ‘Amsterdam’ ship from the 1749, that was lost on her maiden voyage in that same year. You can walk around it and discover the life on a board. 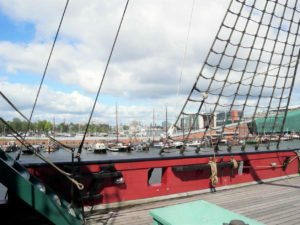 Get your ticket for the National Maritime Museum at a link here. 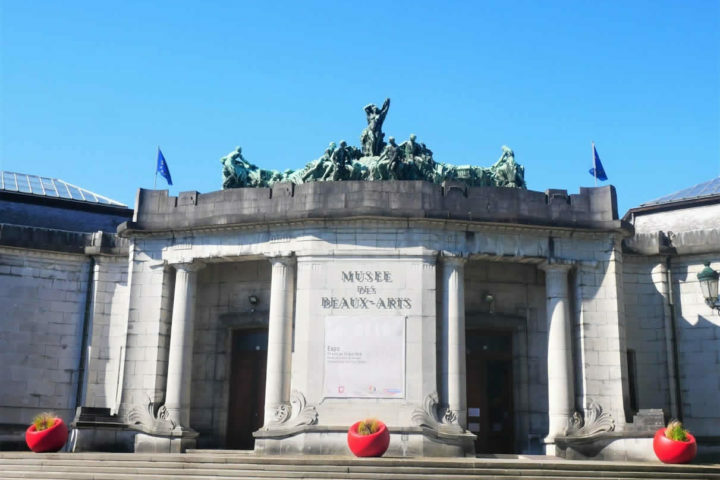 # – Museumkaart – If you’re planning to visit four museums or more then it’s a good idea to purchase a Museumkaart. 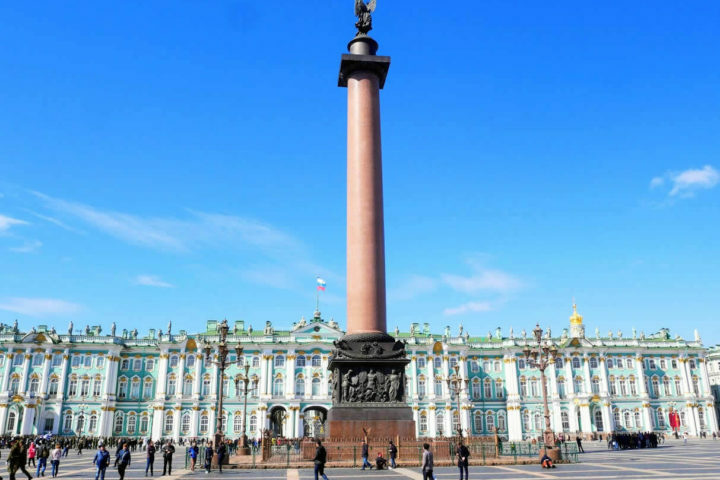 It allows you a free entrance to the most museums in a country. You can buy it at the cash desk in a most of the museums, it will cost you 59,90 euros and it’s valid for a year. # – Book a tour – Whenever I’m visiting larger museums while I’m travelling, I’m always booking a small group or a private tour. No visit to museum is the same without a professional guide who will show you the most important exhibits and explain you the meaning of them. 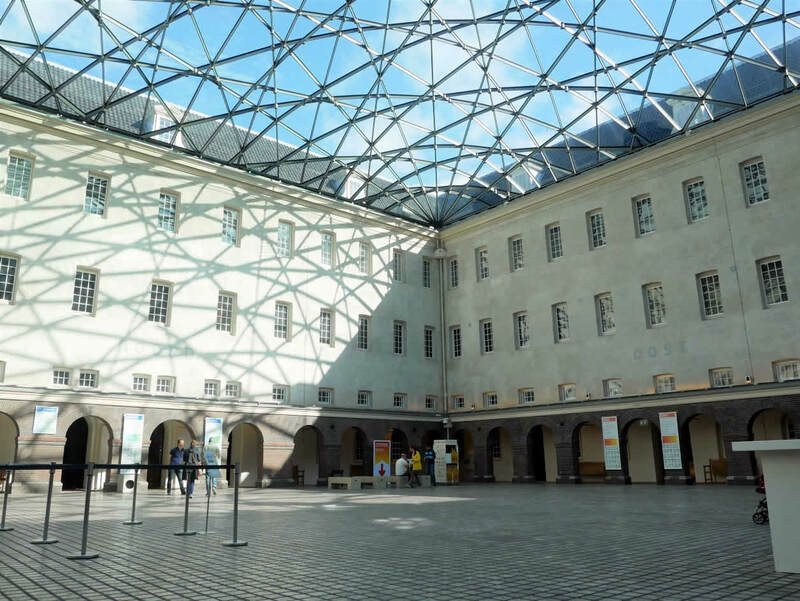 Look at the link here for some of the art tours we’re organising in museums in Amsterdam! # – Visiting time – Some of these museums could get very crowded during the day, so plan your visit wisely. 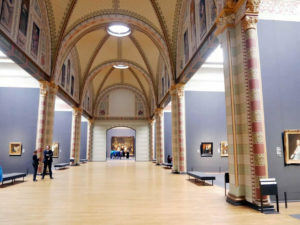 According to Google the busiest time in Rijksmuseum is between 12 – 4 PM, in Van Gogh Museum between 12 – 6 PM and in Anne Franck’s House between 1 – 5 PM. So keep this in mind and try to plan your visit around that time. # – Museum shops – Some of these museums have really beautiful museum shops, too. If you’re looking for a nice present or a souvenir from Amsterdam, I would definitely look to some of them. 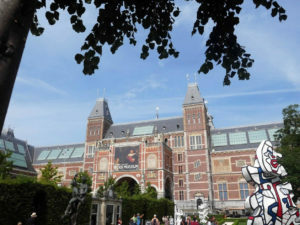 What’s your favourite museum in Amsterdam? Share with us in the comments below!